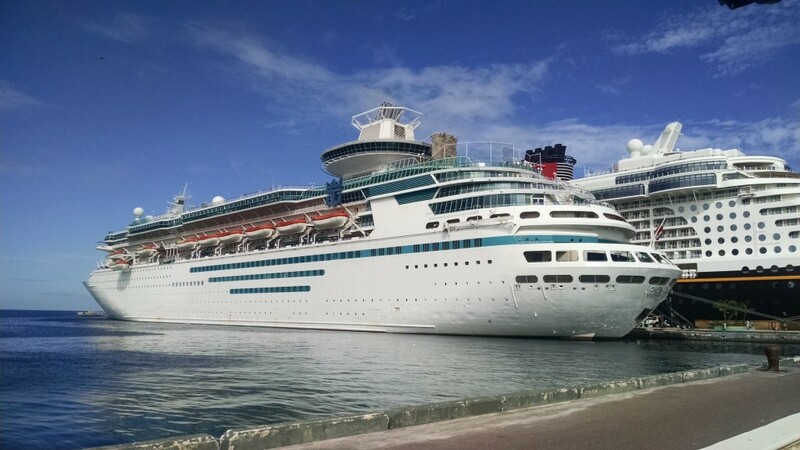 I spent last week cruising the Bahamas on Royal Caribbean’s Majesty of the Seas. 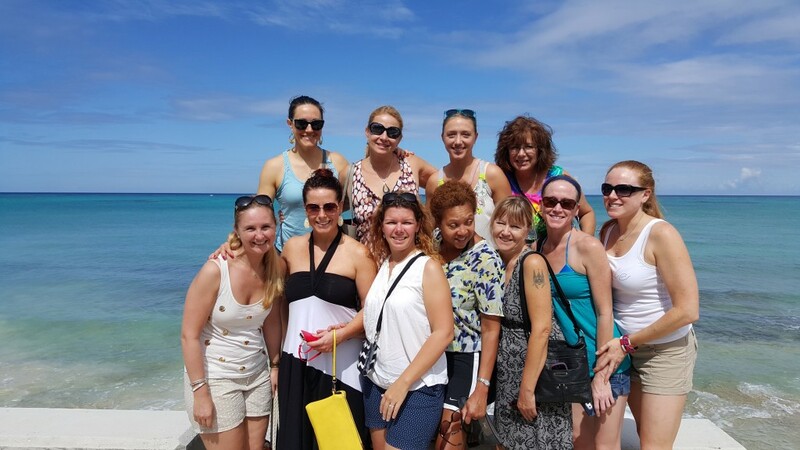 I was accompanied by 10 other amazing women on a Bachelorette Cruise to celebrate the upcoming nuptials for our friend Jyll. It was Jyll’s ‘Last Sail Before the Veil’ and a good time was had by all. Before heading down to the Caribbean, though, I whipped up a batch of mini quiches for Cabot and King Arthur Flour as part of #quichefest. I was so proud of myself for making my own pie crust which came out perfectly, I might add. I followed this recipe to a T.
The secret is to let the pie crust chill in the fridge while you’re putting together your quiche ingredients. This is where you can let your imagination run wild. I decided to make two kinds – Western-style and Bacon Onion Cheddar. 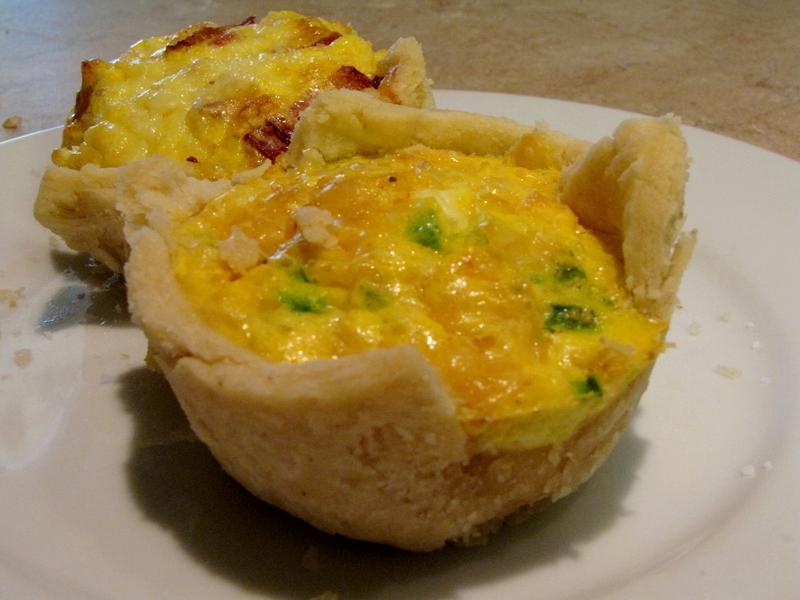 Here’s how I made my mini quiches. First I prepared my filling ingredients. For the Western I went with Cabot’s Chipotle Cheddar, green bell pepper and onion. 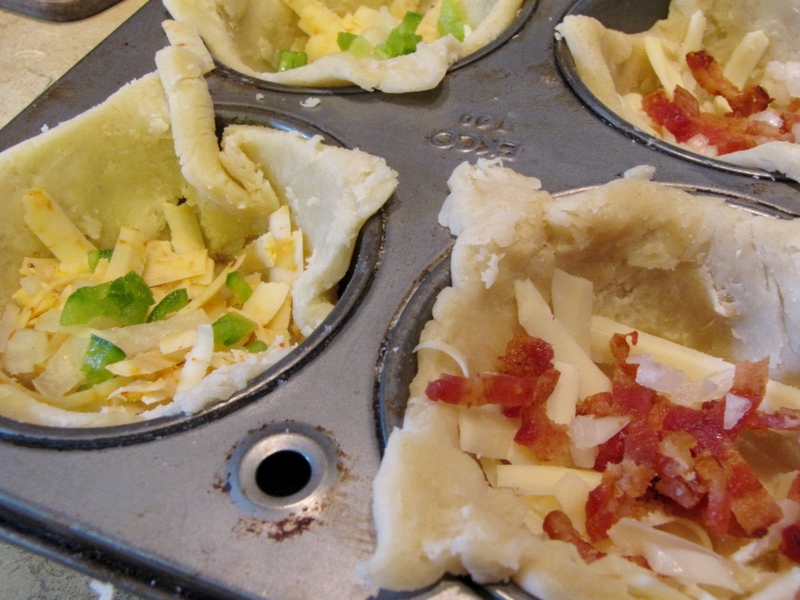 For the other quiche, I used Cabot’s Alpine Cheddar with bacon and onion. In a separate bowl, I combined four eggs with 1/4 cup milk, salt and pepper. 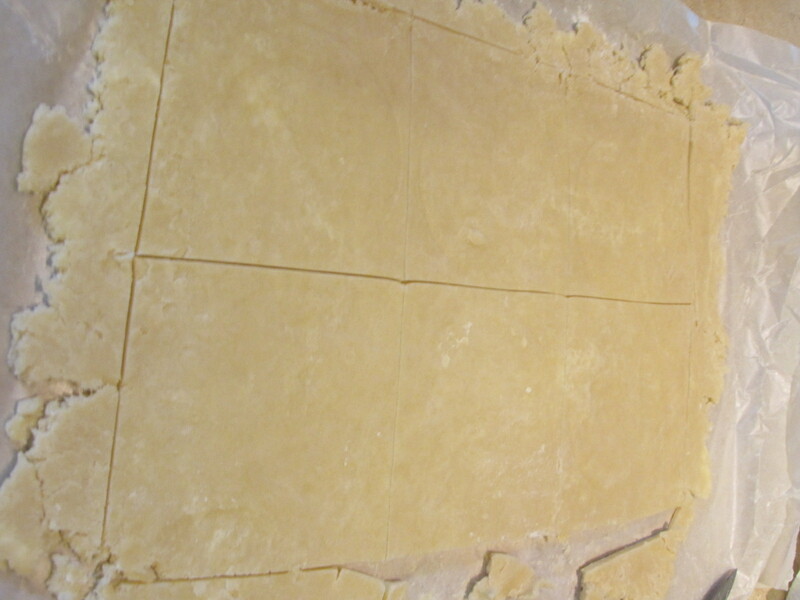 On a sheet of waxed paper I rolled out the pie crust in the shape of a rectangle using a standard-sized muffin pan to measure. Cut the crust into six squares. Carefully remove each square from the wax paper and push into muffin pan. 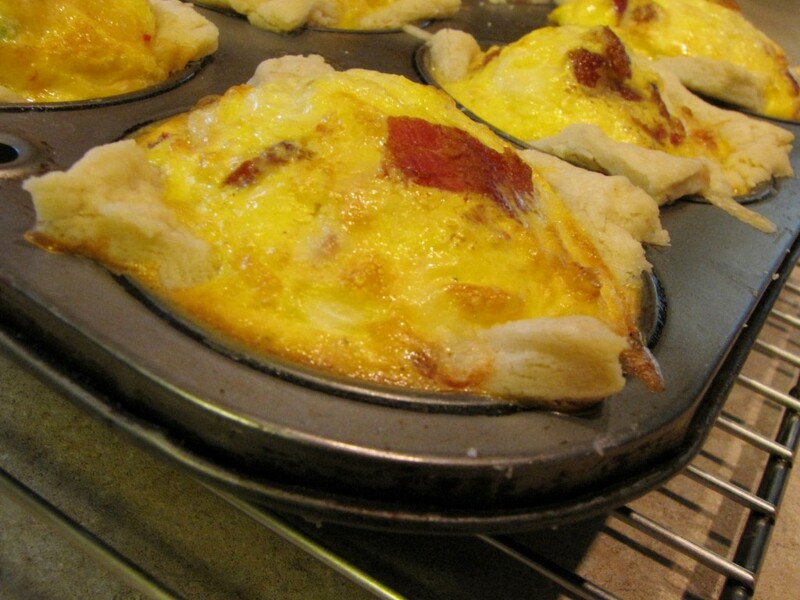 Top with cheese and egg/milk mixture. Fill each cup nearly to the top. Top with more cheese. Bake at 350F for about 30 minutes, until they are firm. 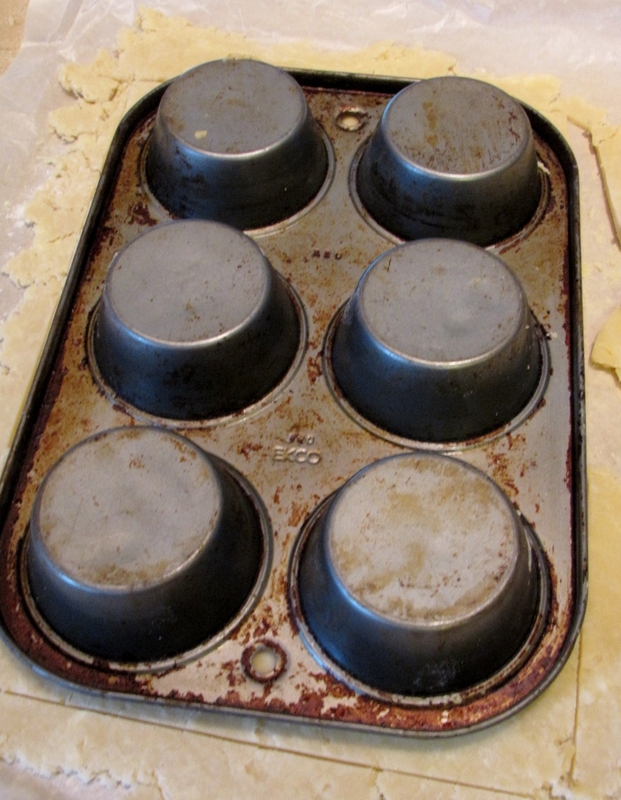 Let cool for a few minutes, then carefully remove from the muffin pan. Delicious! I froze the rest so now I can get up, take one out of the bag and let it defrost while I’m in the shower, nuke and eat OR just grab and go. They are delicious room temperature. Give these a try and let me know what you think. In the meantime, here’s one more vacation pic. 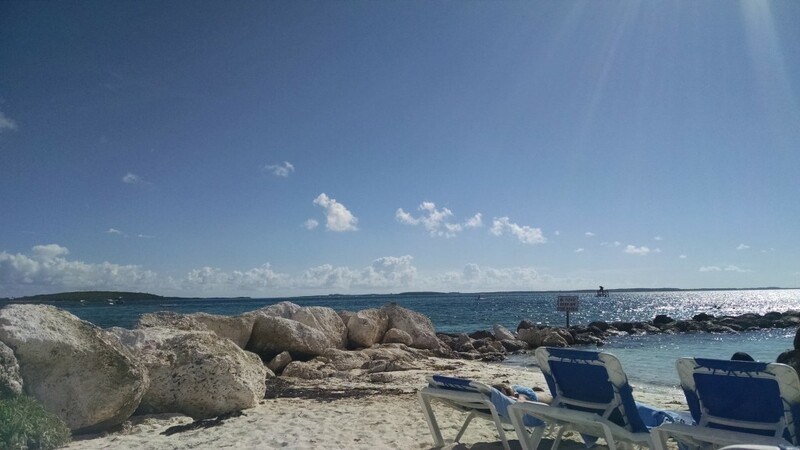 This time from Coco Cay, Bahamas. 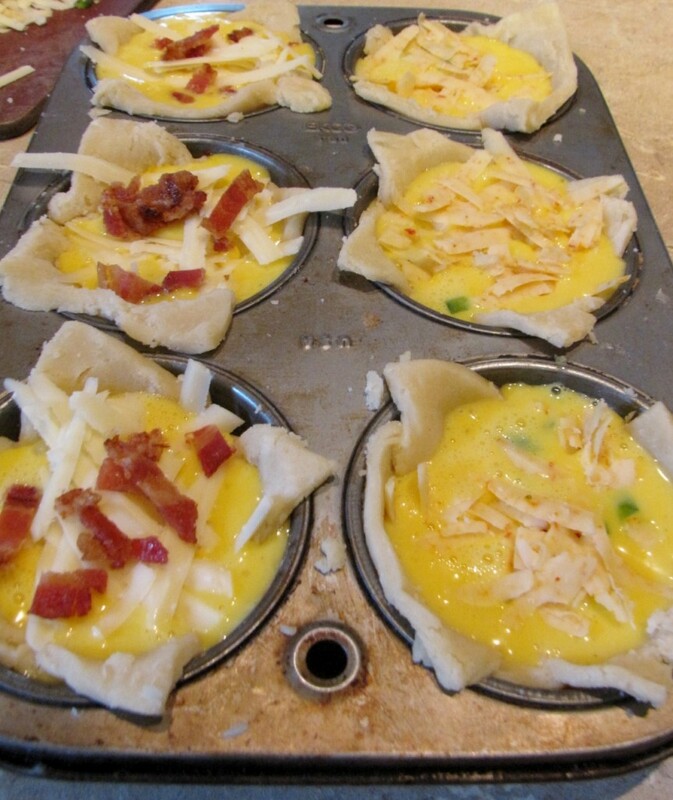 An easy, make-ahead recipe for mini quiche. 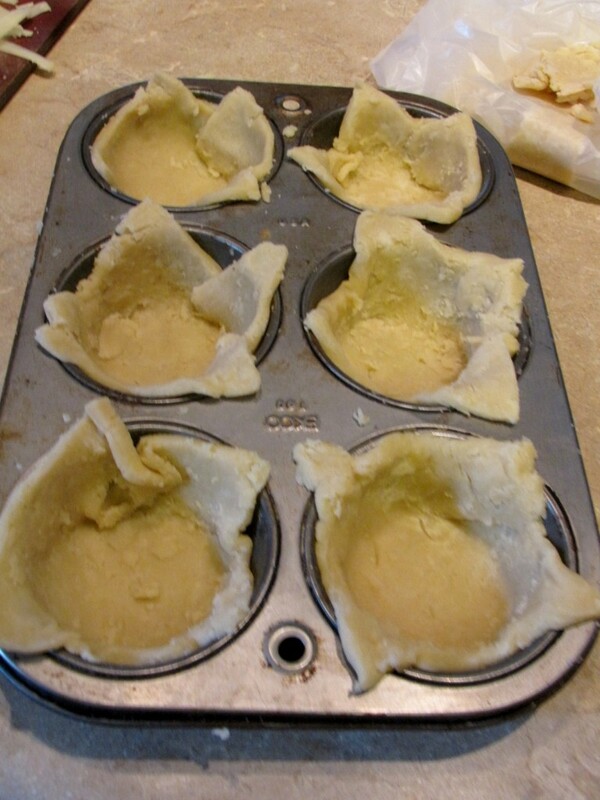 Roll out pie crust, using a muffin pan to measure. Cut into six squares. Press a square into each muffin cup. 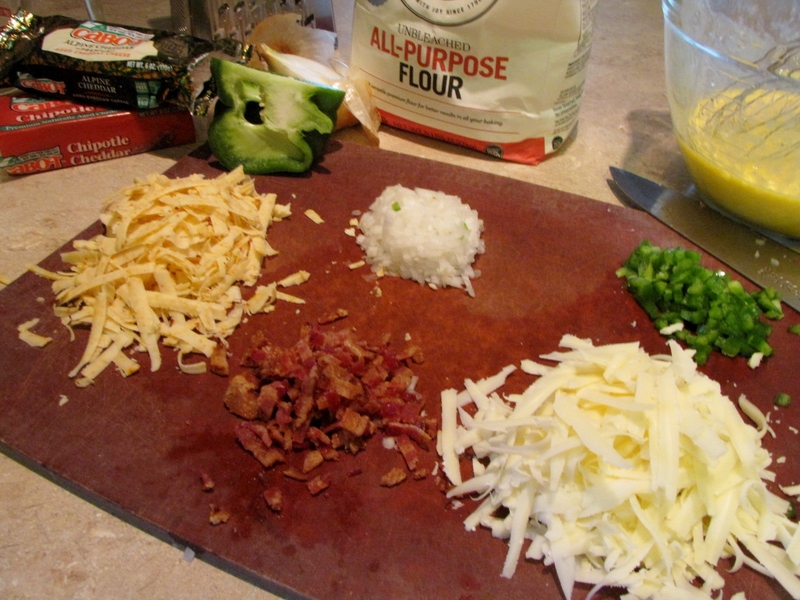 Top with your choice of filling - peppers, onions, bacon, cheese. In a separate bowl, whisk together the eggs, milk, salt and pepper. Pour on top of the filling. Bake for 30 minutes, or until the centers are set. I will have to make these this Sunday, for my breakfast next week. I’ll let you know how it goes.